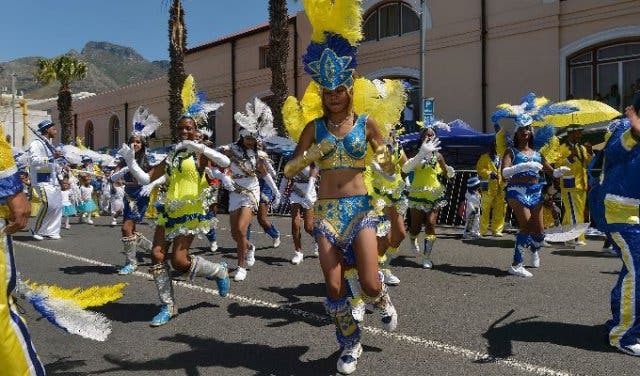 Immerse yourself in the festivities of the annual Tweede Nuwe Jaar Cape Town Street Parade happening in the inner city on 2 January 2019. 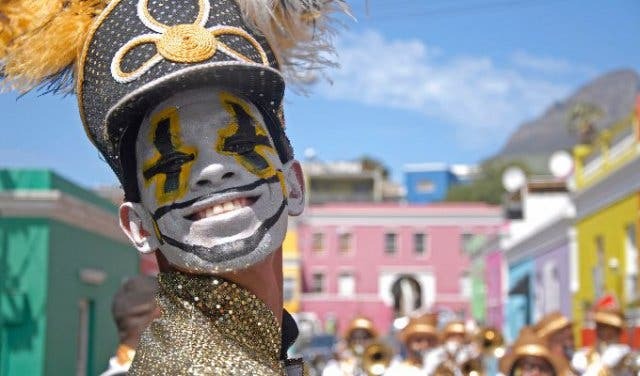 The colourful procession takes place between Keizersgracht Street in District Six and Rose Street in the Bo-Kaap with the main entertainment happening on the Grand Parade. Previously known as the Tweede Nuwe Jaar Minstrel Parade, the re-named Cape Town Street Parade is an inclusive carnival for everyone. 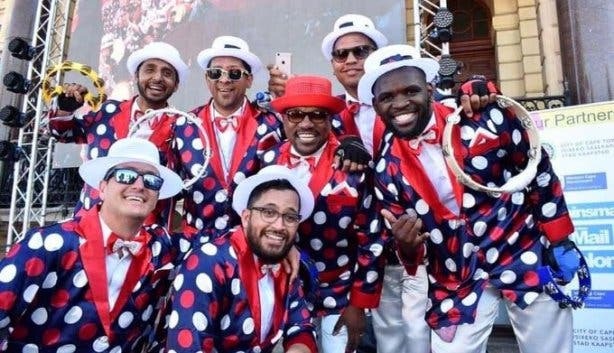 Muneeb Gambeno, Director of the Kaapse Klopse Karnival Association (KKKA), organisers of the Cape Town Street Parade, says they have made significant improvements: “Based on feedback, we will be making full use of the Grand Parade, and the procession will loop its way onto the Parade to create a festival atmosphere and allow more people access to watching it." The Coke Gig Rig at The Grand Parade features a big screen to ensure as many people as possible are able to see. 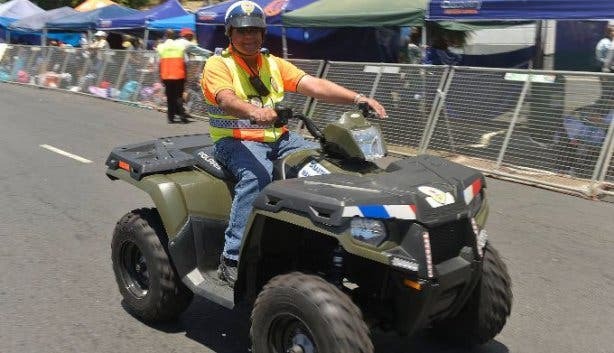 For this reason, no gazebos are allowed on the Grand Parade at the 2019 event. For the second year, there's a special Tweede Nuwe Jaar theme song, and it's super catchy. 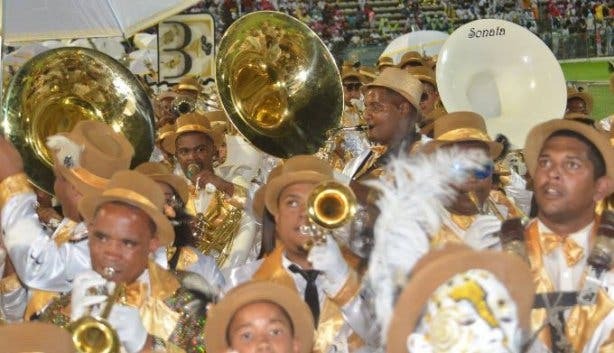 It will be performed as part of the entertainment on the Grand Parade. Local artist Shadley Schroeder sings the song titled “It’s a Cape Town thing, n Kaapse ding!”. 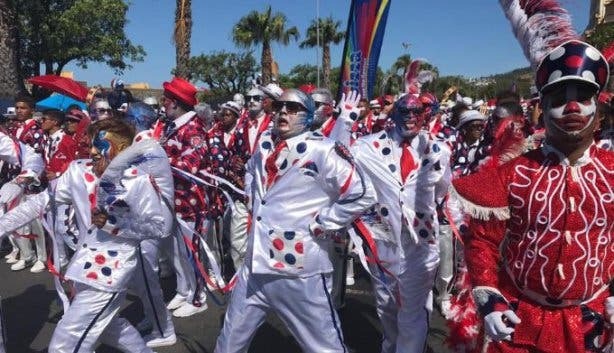 WATCH: "IT’S A CAPE TOWN THING, 'N KAAPSE DING!" Entertainment starts from 12 noon, with an opening ceremony on the Grand Parade at around 1pm. Make yourself comfortable because celebrations continue up until 10pm. There is live entertainment including artists such as Loukmaan Adams, TDV.91 and other live bands. Waseef Piekaan is the MC. At least 50 minstrel troupes will participate on the day. 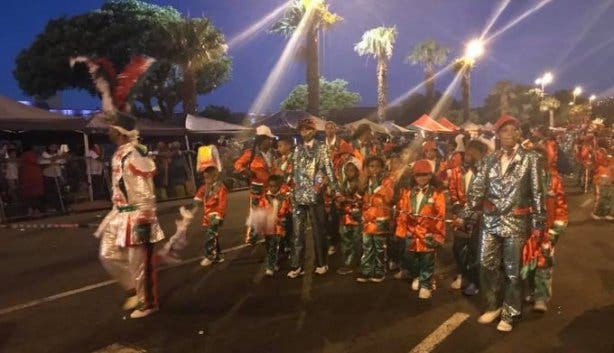 Street activation acts include Football Freestylers, Khoisan Plasterz – Freestyle Dance Crew, Thandi Swartbooi Township Dance Academy, 7 Steps Drumline, 20Sk8 Skate Development and the Bo-Kaap Blikkie Band. There will be a life-size puppet and the audience can take part in live mural painting with Russel Abrahams and Yay Abe. 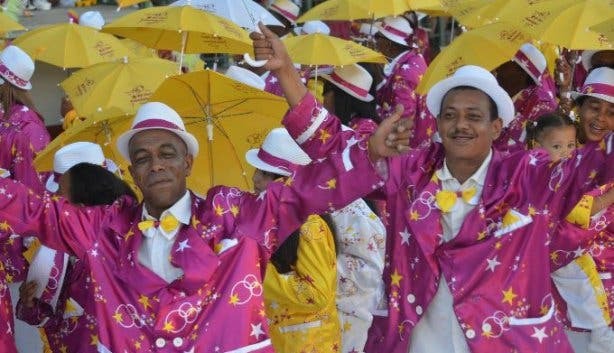 Before the Tweede Nuwe Jaar festivities, the Cape Malay Choir Parade does its thing. This parade is happening on 30 and 31 December 2018 and is a staple pre Tweede Nuwe Jaar celebration. 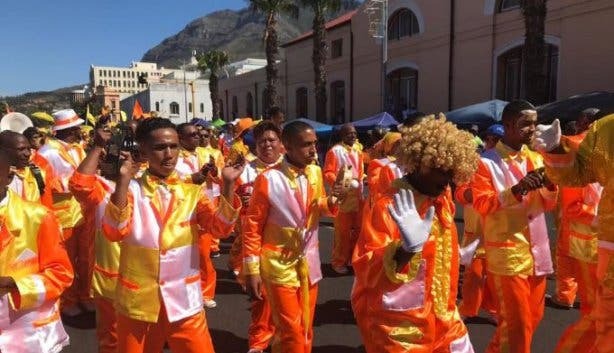 Malay choirs parade the streets of Cape Town and, like the Tweede Nuwe Jaar celebrations, this event is met with anticipation every year. It happens at night, and patrons stake out their spots before the event day so that they can get a good view of the action. 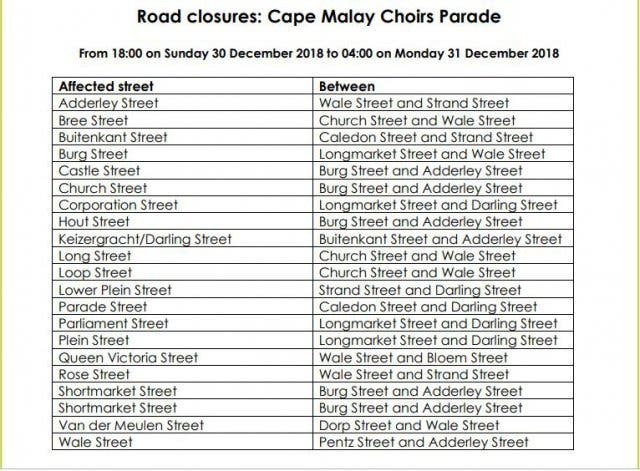 Road closures will also be in effect on the evenings set aside for the Malay Choir Parade. 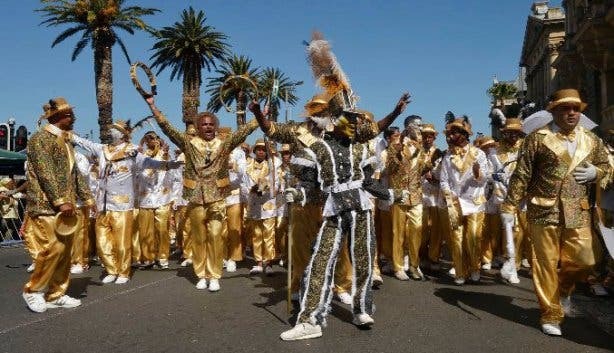 The yearly parade dates back to the mid-19th century when the slaves in Cape Town were given one day off in the year (2 January). 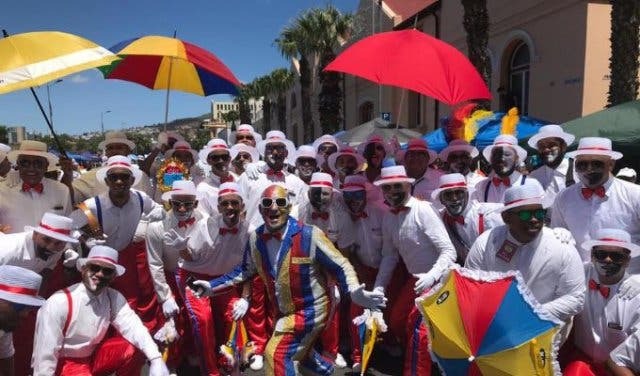 To celebrate, groups would dress up, wave parasols, strum banjos and make merry with music, dance and a parade from the District Six area through to the city centre. Many of the songs still sung today date back to the 1800s. Aside from honouring these classic tunes, repertoires are also laden with interpretations of modern pop songs to keep all ages entertained. 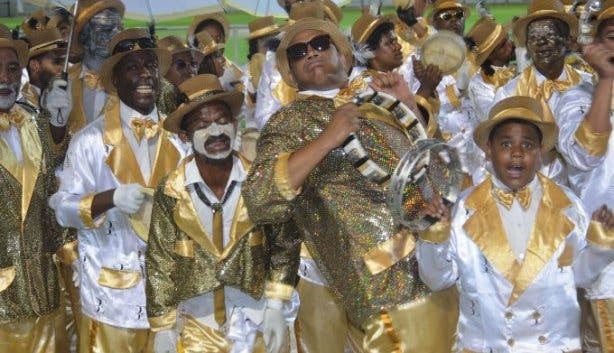 Read more about the Cape Minstrels, also known as Kaapse Klopse. As always, entry to this annual event is gratis, mahala and for free. There are limited Gold Circle Tickets going on sale just before Christmas for R100 a ticket. The special area is right in front of the Coke Gig Rig where live acts play on the day and offers the best views of the Minstrels. Follow Cape Town Street Parade social media for news of the release date of these tickets. For more information, please contact the organisers directly at denis.petersen@gmail.com or 072 145 1597. 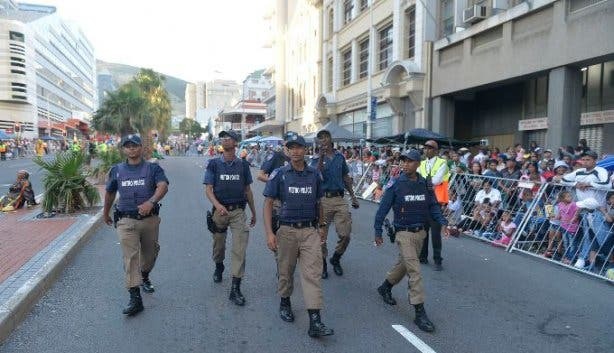 Photos: Cape Town Street Parade Facebook Page. Bring joy, happiness and celebrate the spirit of Easter with children in need at the Easter Parade. If you're still planning, check out our round-up of NYE parties in Cape Town. 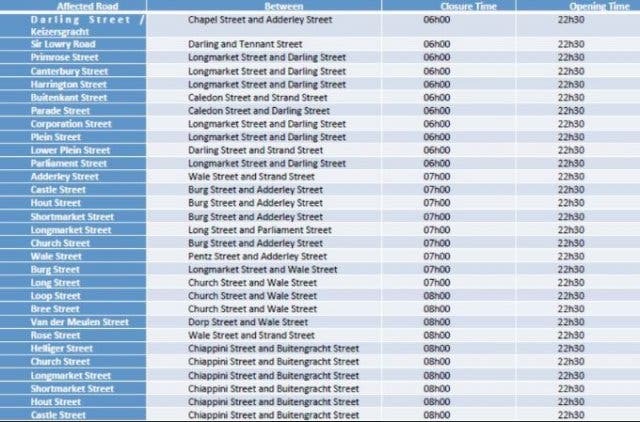 Another free street event to look forward to is Open Streets City Centre.